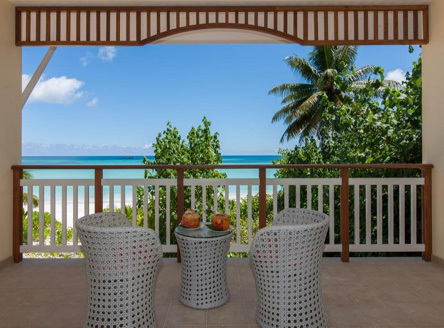 The Acajou Hotel is a Seychellois-owned property situated right beside the magnificent Cote d'Or beach. 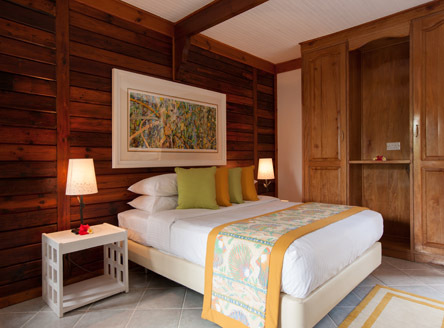 The original hotel opened in 1996 - Acajou being the French word for mahogany and which was used extensively in the wood and timber theme design of the original rooms. 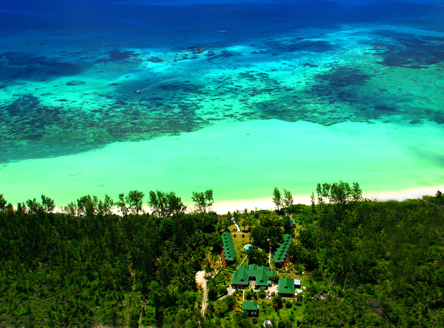 Located on the northern coast of Praslin Island, home to some of the most beautiful beaches in the world, the Acajou Beach Resort is one of the island's 'green' hotels and features 52 rooms offering guests comfortable accommodation in a setting of natural, rustic elegance - all managed by modern eco-friendly standards. 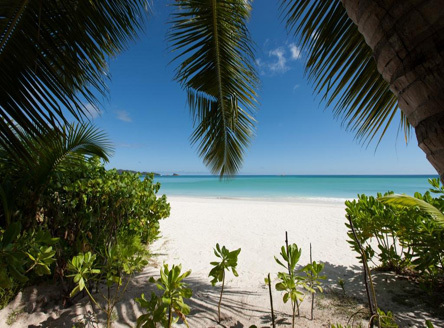 The hotel is set in tropical gardens amidst casurina and takamaka trees by the water's edge. 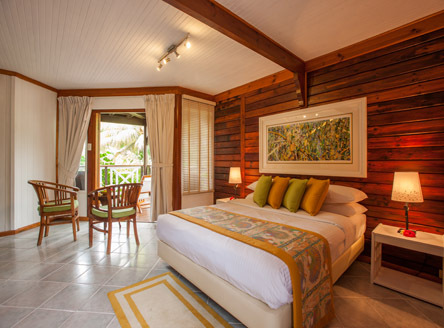 There is a choice of five room-types at Acajou, from Standard Rooms to Deluxe Rooms and Superior Family Rooms and all featuring king or queen-size beds. 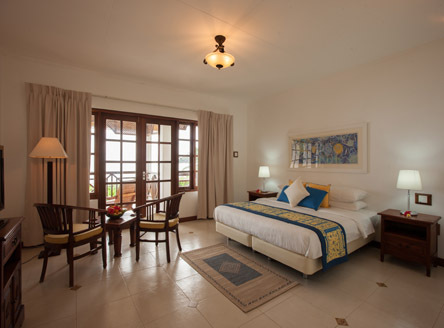 Six self-catering apartments are also available. 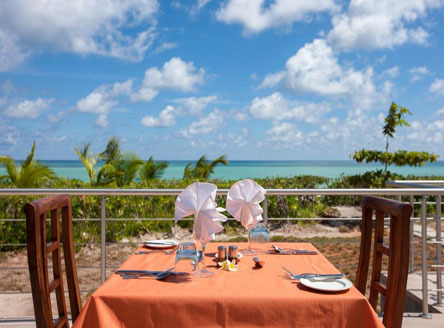 The main restaurant is open for breakfast and dinner (Creole and International cuisine), while the pool bar and restaurant serves drinks throughout the day, is open daily for lunch, as well as à la carte dinner most evenings. 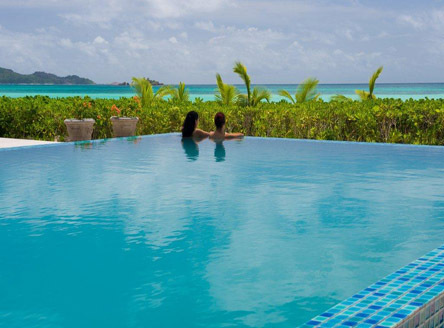 A new infinity swimming pool at Acajou Beach Resort is located close to the beach with gorgeous views towards the Cote d'Or bay; it is also equipped with a children's pool. A lounge bar overlooks the tropical gardens and serves tropical cocktails and long cooling drinks. 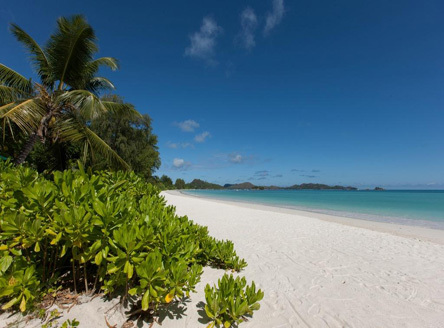 Within a 15 minute drive is the main jetty on Praslin from where you can enjoy a 30 minute journey to the fascinating neighbouring island of La Digue. 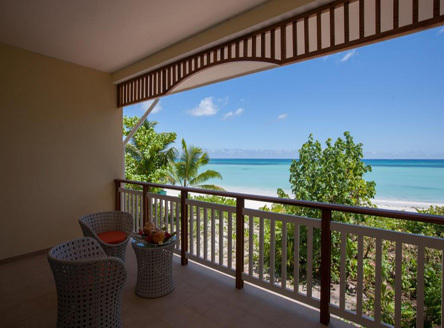 52 air-conditioned rooms with shower, hairdryer, satellite TV, mini fridge, safe and balcony/terrace. 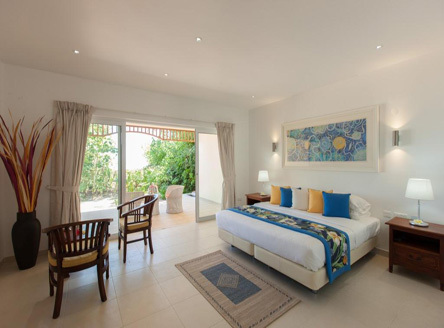 Standard Rooms are 36m² and have queen-size beds, Superior (41m²) and Deluxe Rooms (47m²) have king-size beds. All have tea/coffee facilities. 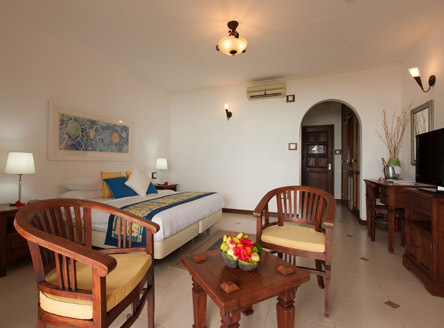 Deluxe Rooms are nearer the beach and some also have a bath. Superior Family Rooms (81m²)can accommodate a family of 4 (2 adults & 2 children under 18 years) & special reduced rates apply. Inter-connecting rooms available. Six self-catering apartments also available - please contact us for details. 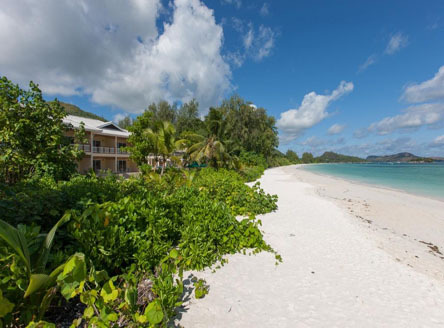 From £1935 per person for 7 nights on Bed & Breakfast in a Standard Room, including return flights from London, return inter-island flights from Mahé to Praslin and all road transfers. 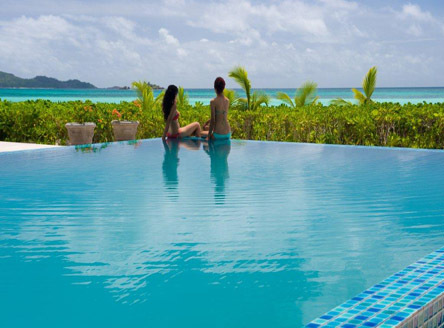 Stay between 4-6 nights and receive discount on meal plan, or stay 7 nights or more & receive a discount on meal plan. Call us for more details. This offer is combinable with Early Bird Offer. This Offer is also applicable to paying children sharing with adults. For all bookings made 45 days prior to arrival, clients will benefit discounts on meal plan booked. Offer is also applicable to paying child sharing with adults. Call our sales experts for more details. 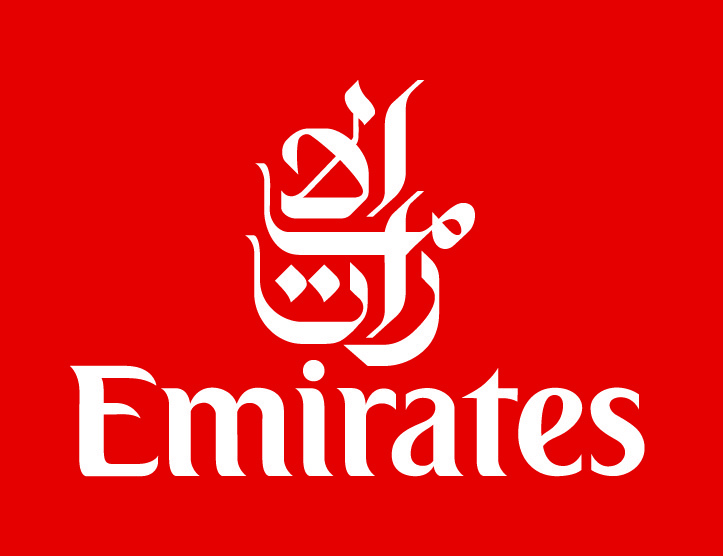 Minimum 4 nights stay apply. 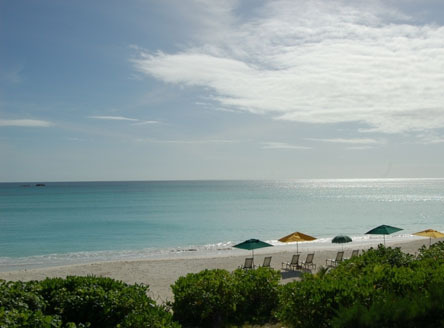 Combinable with Honeymoon Offer OR Wedding Anniversary Offer OR Long stay Offer. For Honeymooners: Certificate should not be older than 6 months Couple getting married during their stay at the hotel may enjoy the honeymoon offer from the day of arrival at the hotel. For Wedding Anniversary: Stay at the hotel should fall within 6 months prior to or after wedding anniversary date. Valid for couple celebrating their landmark wedding anniversary (i.e. 25th & 50th or consecutive 25th year anniversary) The Offer is applicable in Standard, Superior, Deluxe rooms & Self Contained Apartments - 01 bedroom ONLY. 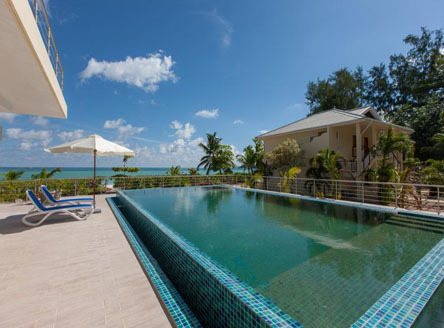 After a major refurbishment, offers excellent standards in its class and in a superb beachside location on the Cote d'Or. Ideal for couples or families.